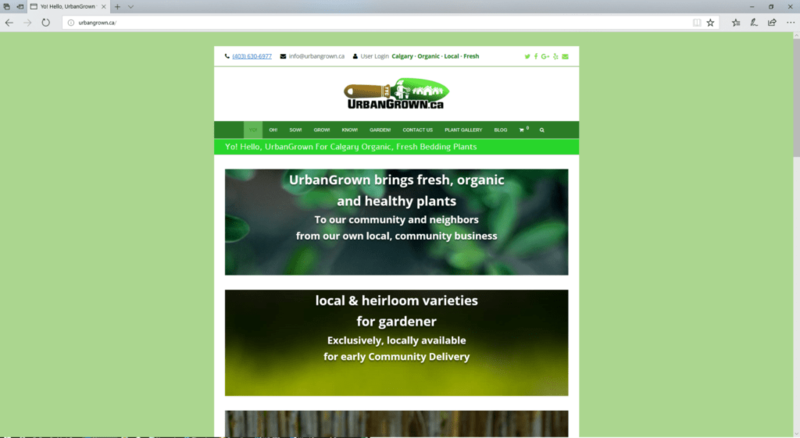 UrbanGrown.ca brings fresh, organic and healthy plants to our community and neighbors from a own local, community business. They grow local & heirloom varieties for gardeners. Exclusively, locally available for early Community Delivery. They participate in local & community farmers’ markets.